Jun 29, 2018 | By CENS | YING PAIO ENTERPRISE CO., LTD.
A veteran manufacturer, Ying Paio Enterprise Co., Ltd. boasts over 40 years of experience and works on vehicle repair kits and related materials, mostly offered under its “Thumbs Up” brand. 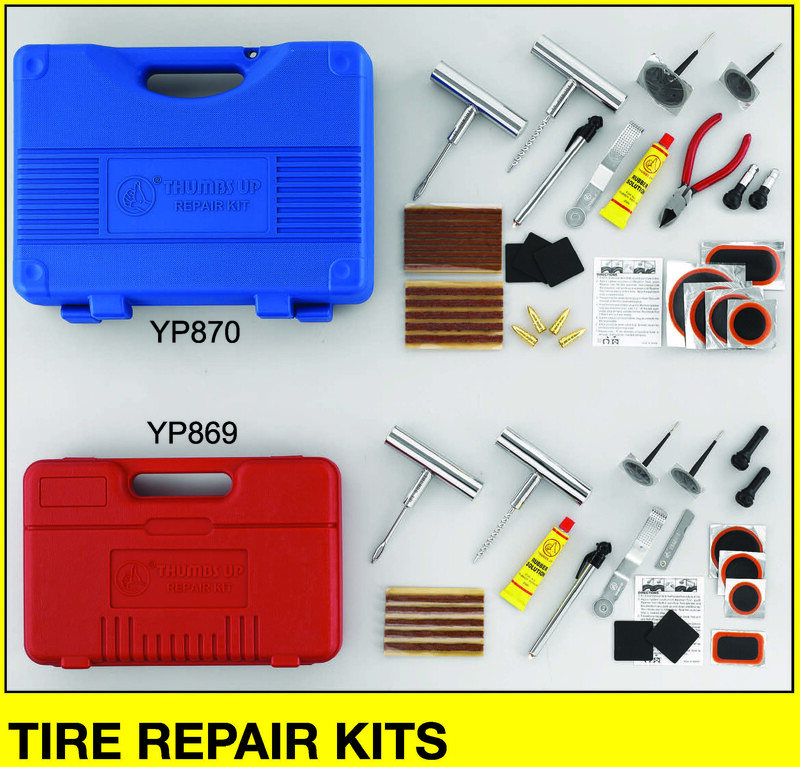 Ying Paio's product portfolio comprises a variety of repair kits for cars, trucks, bicycles, motorcycles and other vehicles, all of which, including its new release— Quick & Emergency TirePunctured DIY Repair Kits—offer comparatively high quality and durability, achieved by the stringent quality control measures conducted by the maker during production. Taking advantage of its sharpened manufacturing skills and extensive knowledge, this company has also earned a solid reputation as an OEM and ODM in the line. With the merits mentioned above, this veteran manufacturer has seen its vehicle repair destined in different countries of the world, and particularly sought-after by professional buyers from Europe, North America, Latin America and the Middle East. With inherent integrity and strong commitment to customer satisfactions, Ying Paio is an ideal partner for global buyers to work together.